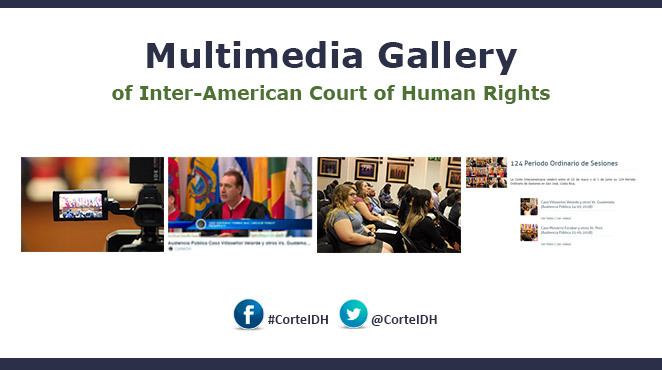 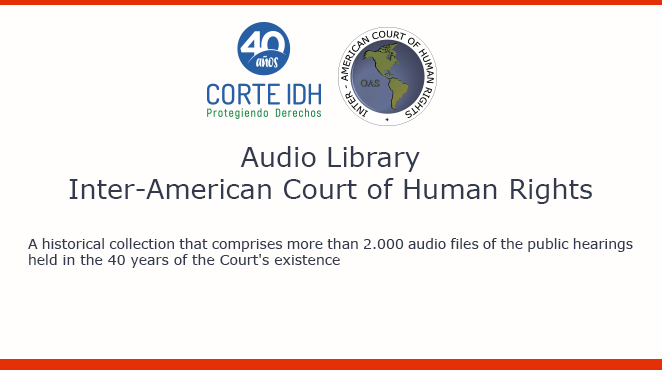 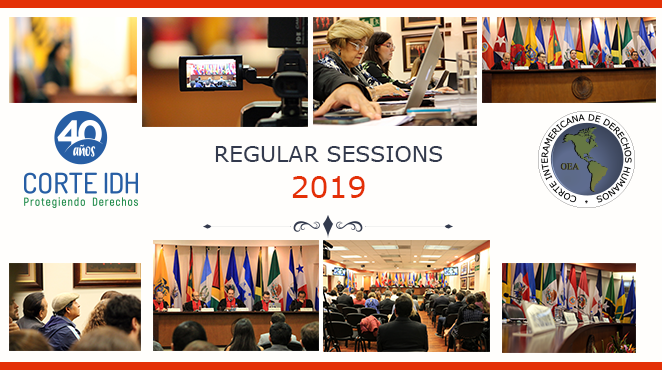 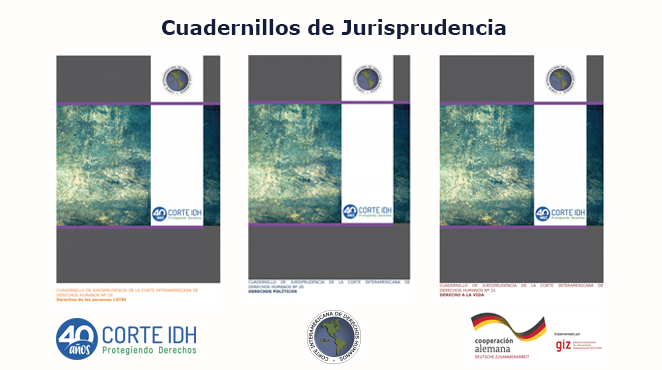 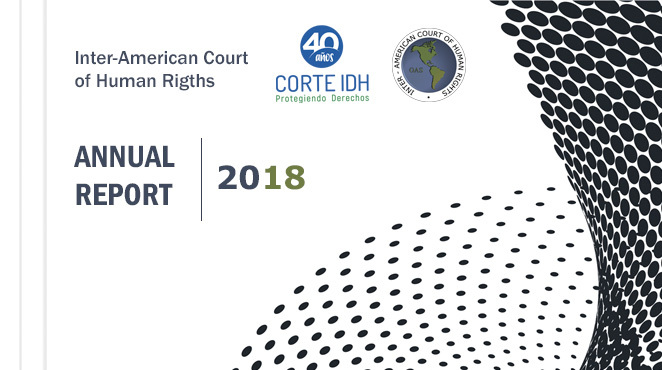 On behalf of the judges of the Inter-American Court of Human Rights, as well as its Secretariat, I have the honor to present the 2018 Annual Report, which describes the most significant tasks accomplished during the year and the most relevant developments in the area of human rights. 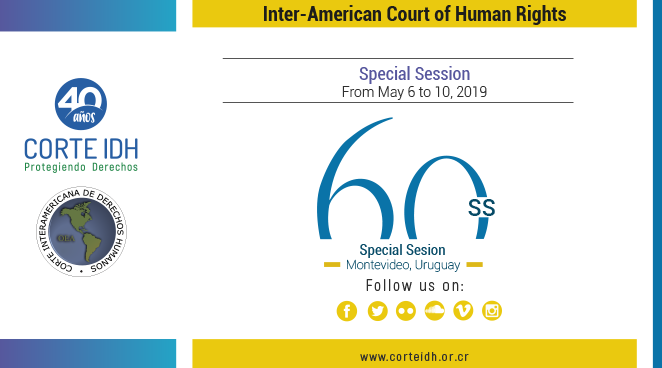 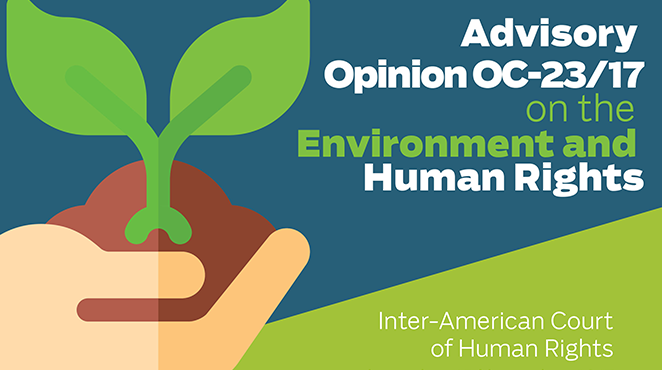 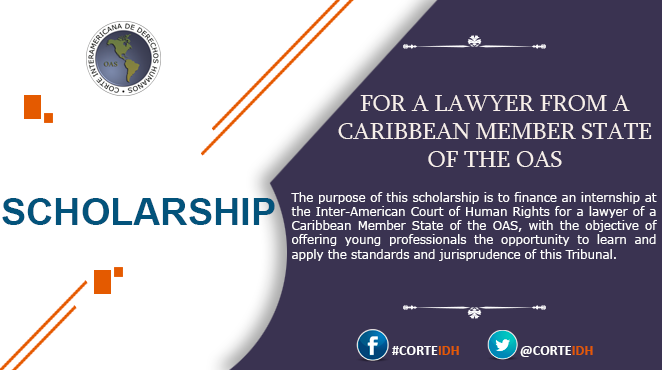 The purpose of this scholarship is to finance an internship at the Inter-American Court of Human Rights for a lawyer of a Caribbean Member State of the OAS, with the objective of offering young professionals the opportunity to learn and apply the standards and jurisprudence of this Tribunal. 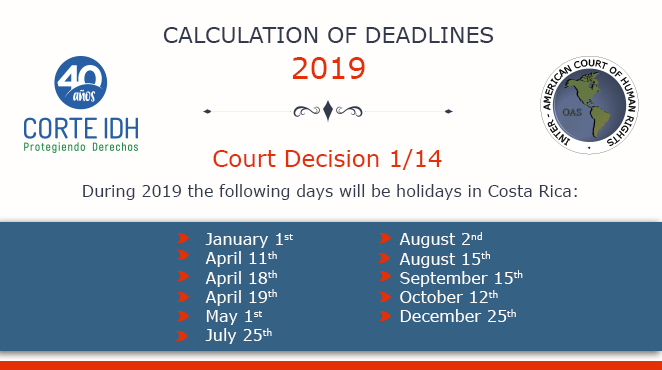 •	Our vacation time will be from December 24, 2018 to January 4, 2019, inclusive.